This article was republished with permission from Dr. Tara Cousineau from the original source here. 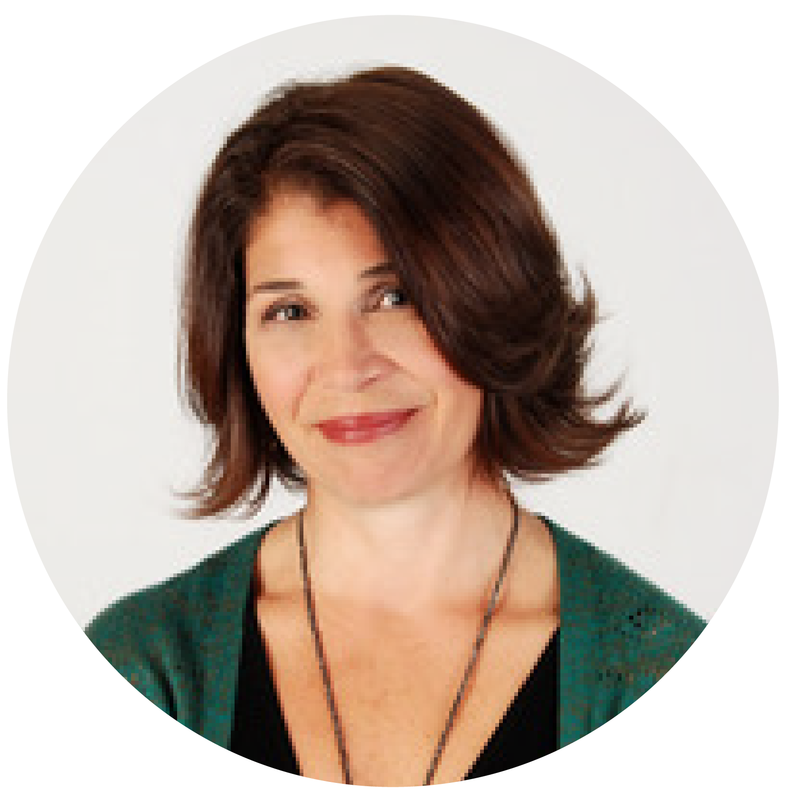 Tara Cousineau, PhD, is a clinical psychologist, meditation teacher, well-being researcher, and social entrepreneur. She is the consulting Chief Science officer to Whil. She has received numerous grants from the National Institutes of Health Small Business Innovative Research program and is affiliated with the Center for Mindfulness and Compassion at Cambridge Health Alliance in Somerville, MA. Learn more about her new book, THE KINDNESS CURE (February 2018, New Harbinger Press) and check out her Kindness Quotient quiz.